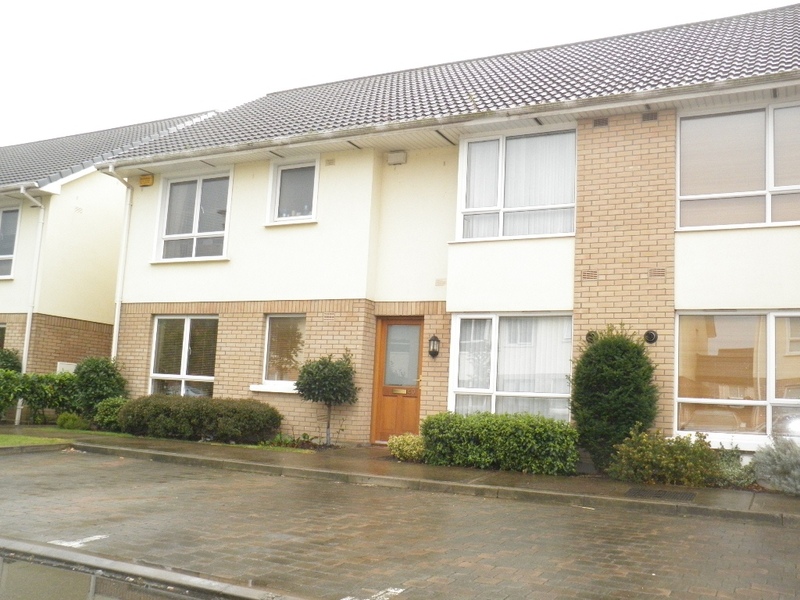 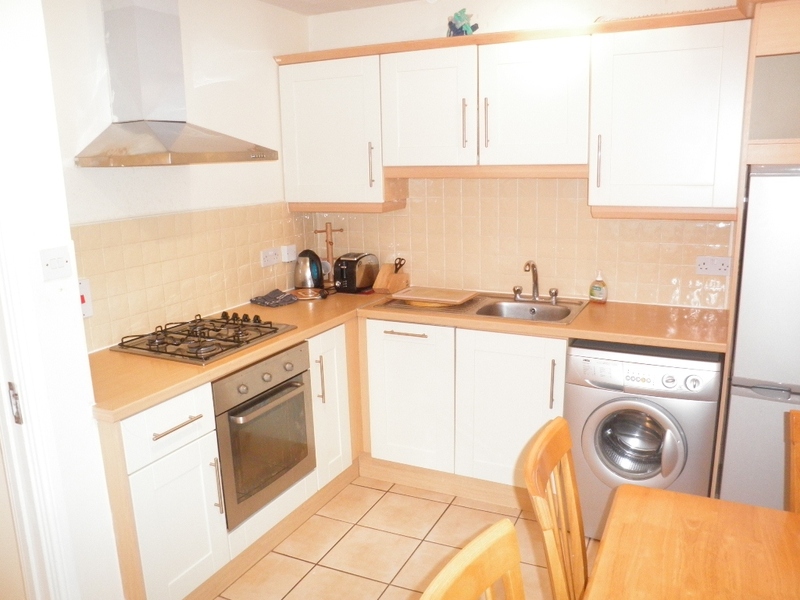 This Modern, Bright and Spacious Two Double bedroom mid terraced home situated in the popular estate The Oaks in Ridgewood just off the Forest Road a stones throw from Forest Little Golf Club and within easy reach of Airside retail park, Swords Village, the M1, M50 and Dublin International Airport. 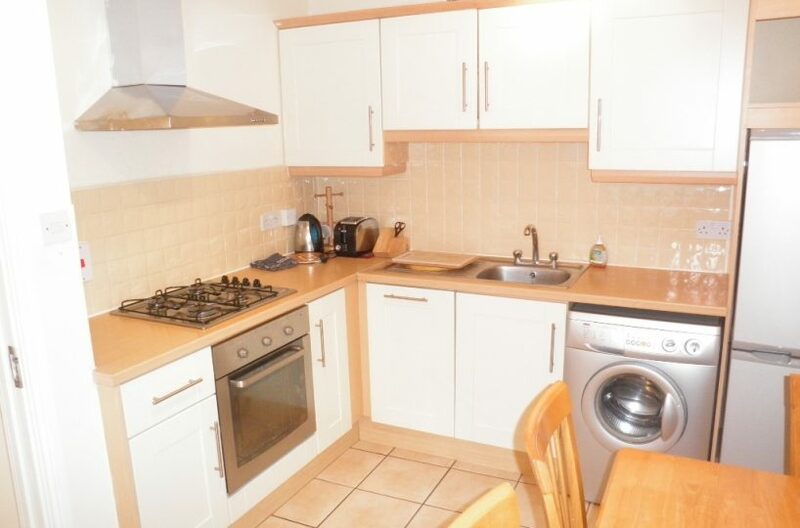 The accommodation comprises of entrance hall with downstairs wc, separate kitchen with gas hob, dishwasher and all the usual mod cons. 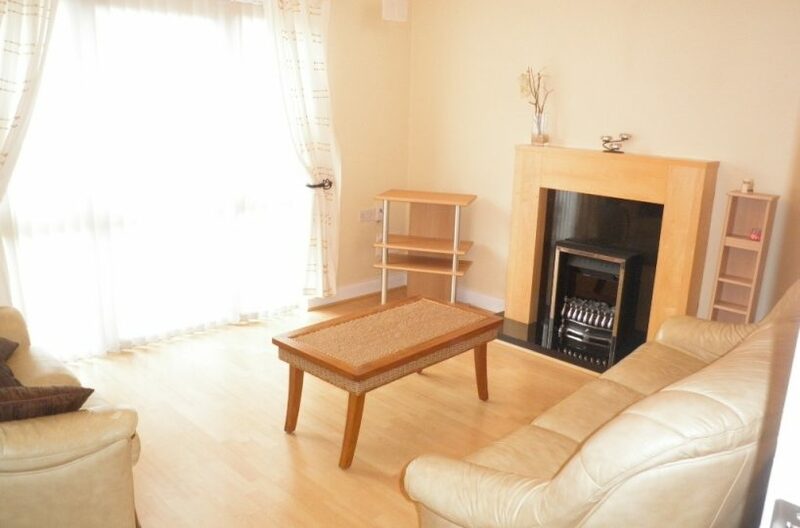 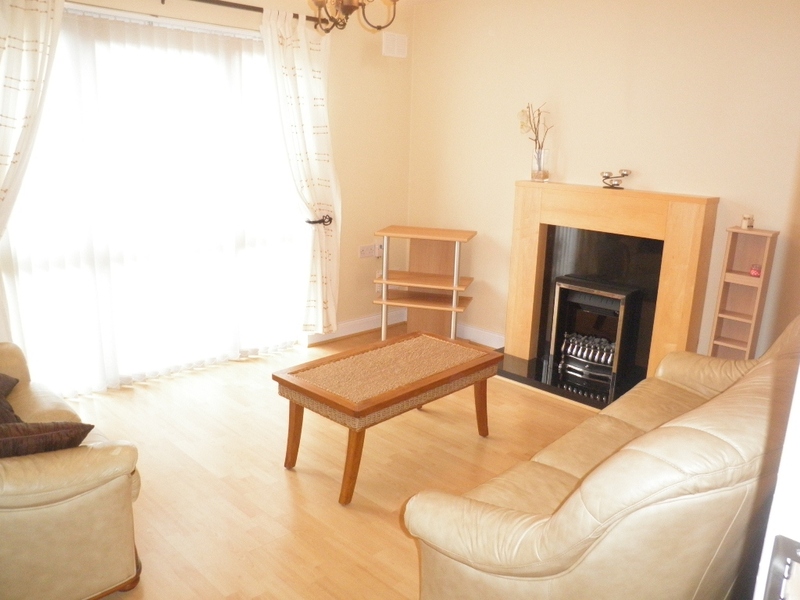 Living room with Electric fire and Gas central heating throughout. 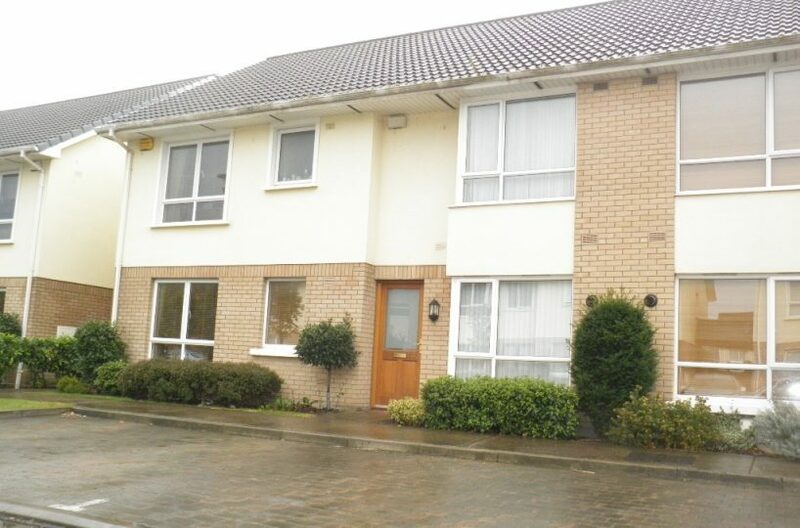 Garden to the rear which overlooks an open green. 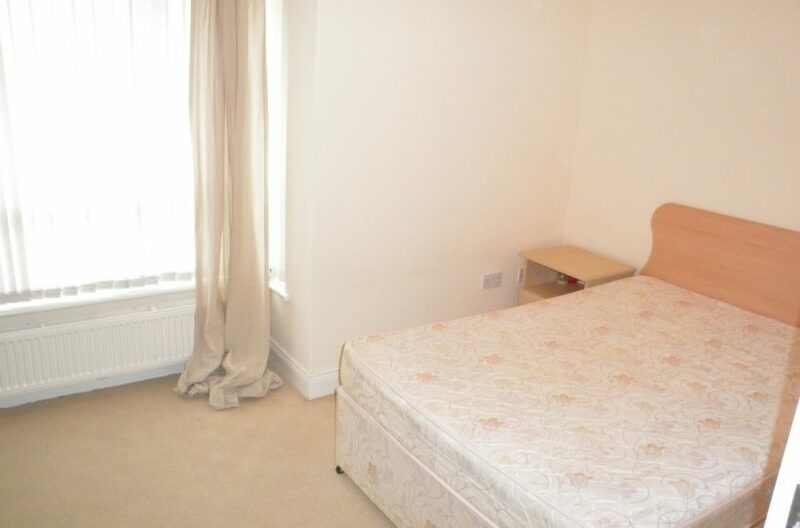 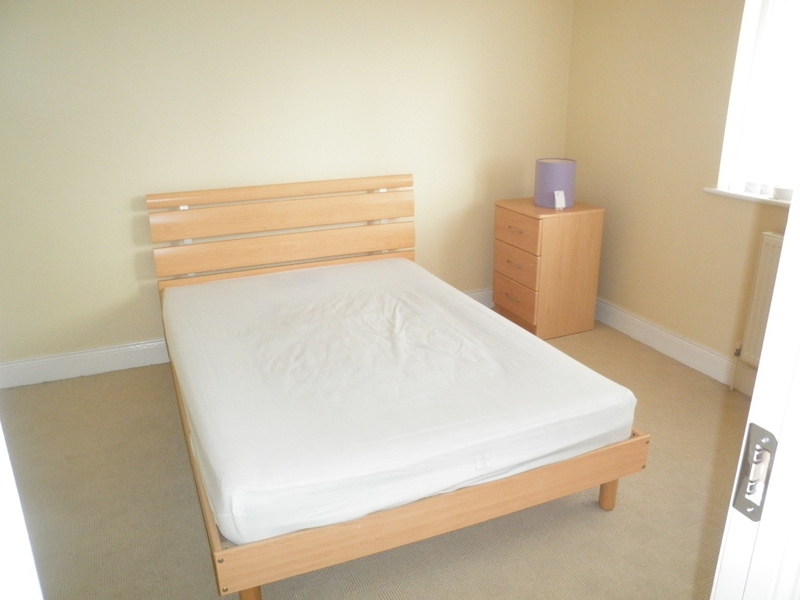 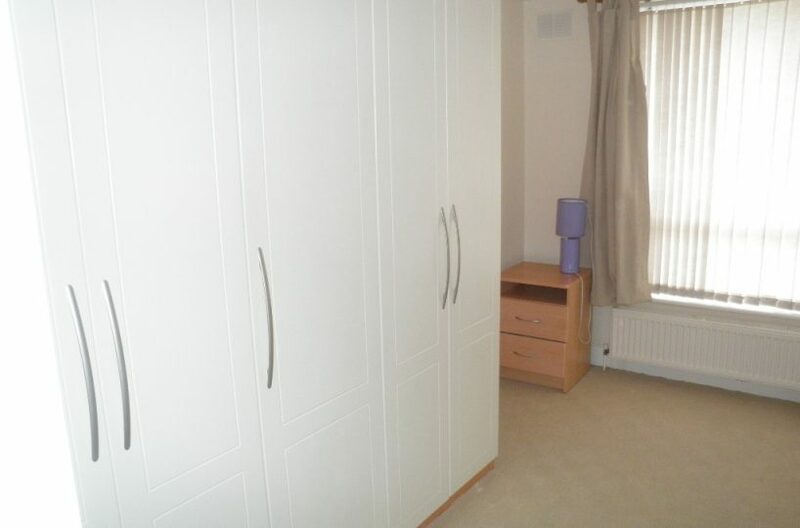 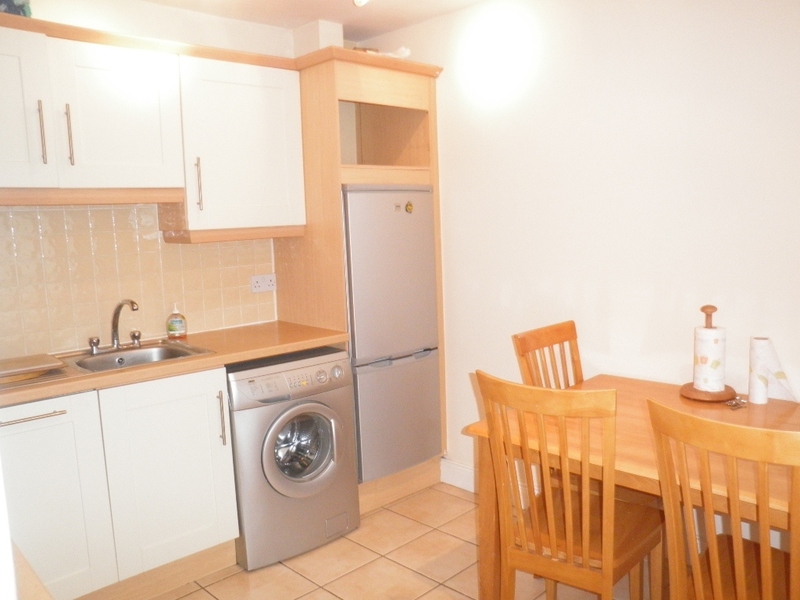 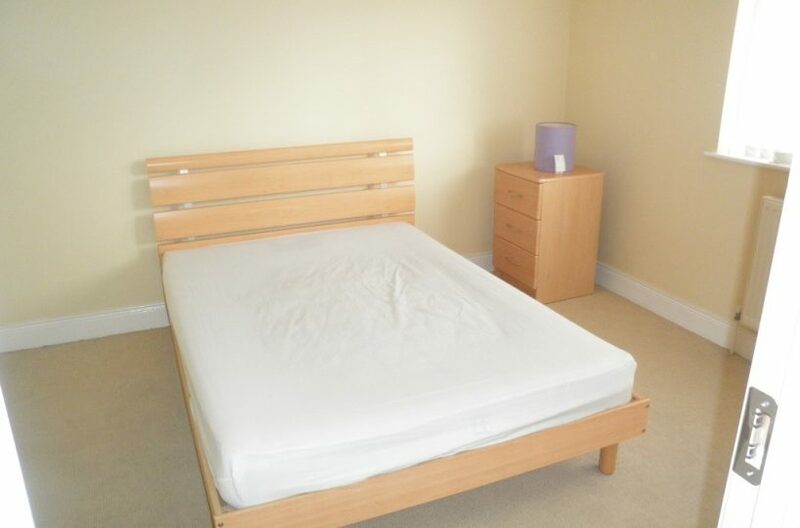 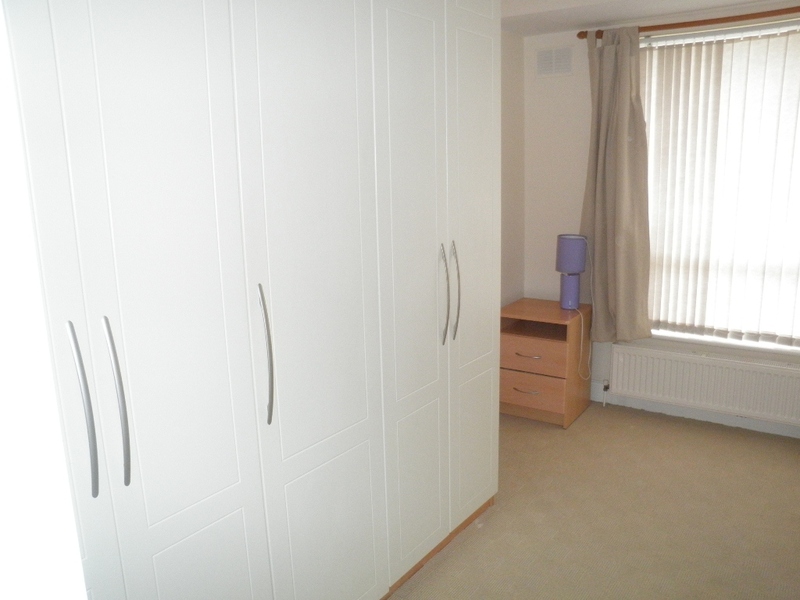 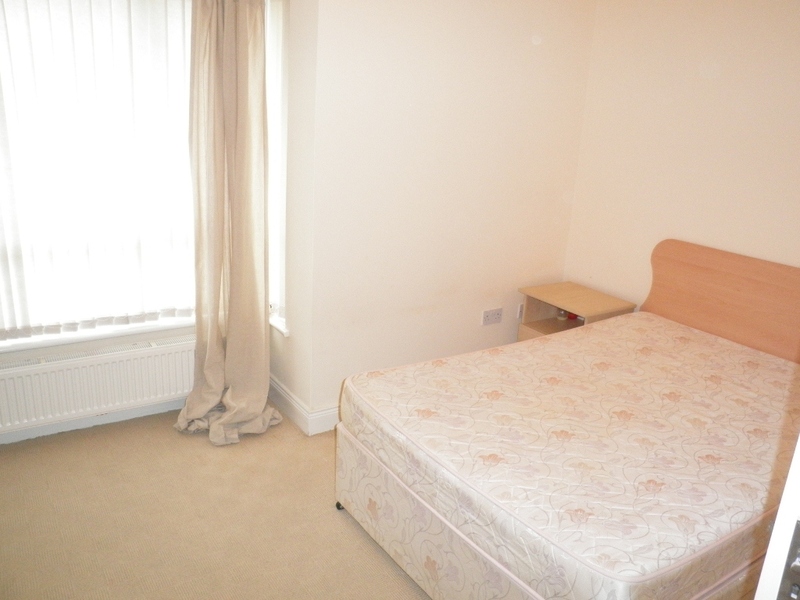 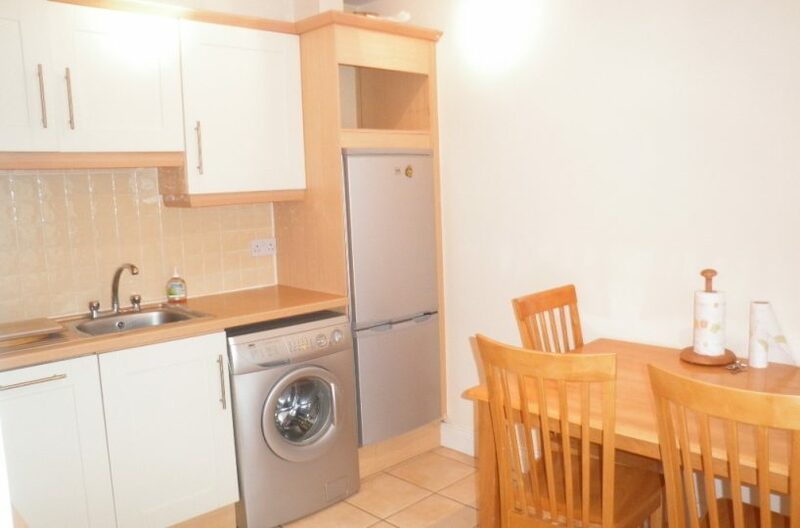 Upstairs are 2 double Bedrooms both with built in wardrobes a main bathroom with bath and power shower.